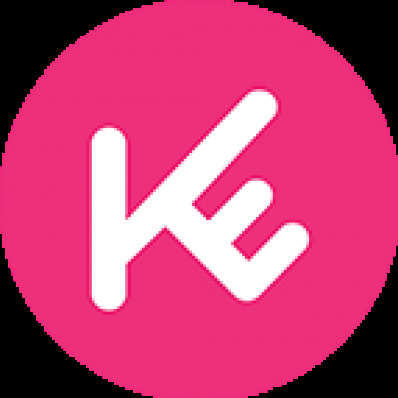 Experience Korean culture by learning Taekkyeon the martial art which taekwondo started from and have a fun time batteling with your friends! Taekkyeon is characterized by its fluid, dynamic foot and knee movements called Stepping-on-Triangles. The goal is to knock over the opponent with these movements. 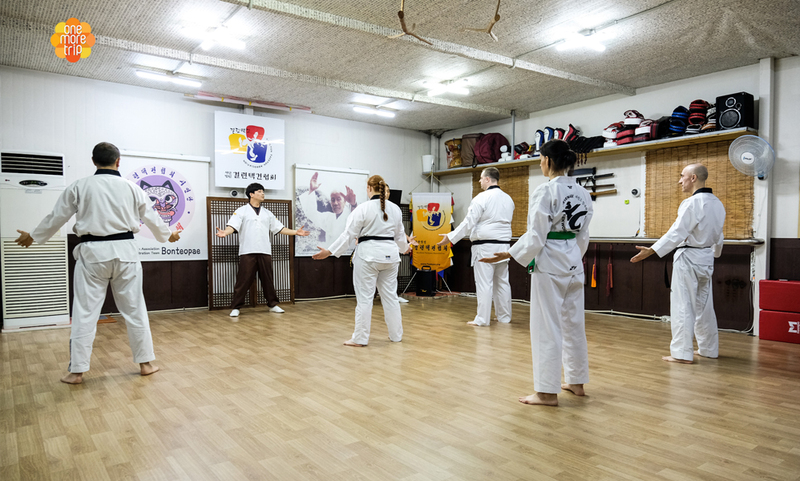 This lesson also gives you a Taekkyeon experience certificate (optional). 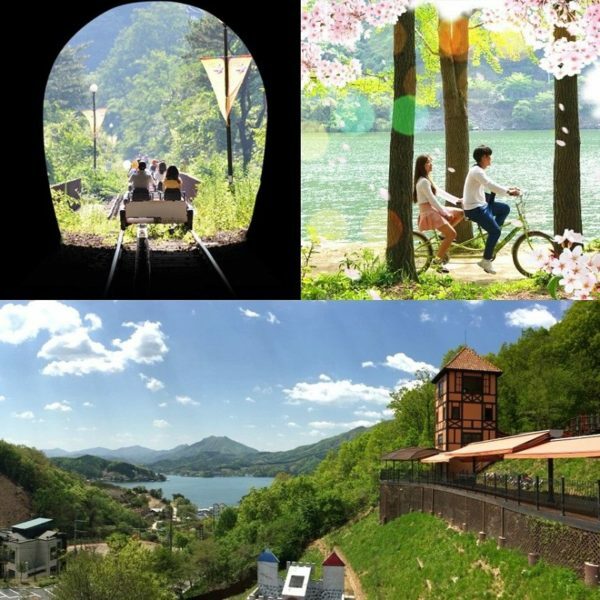 As the place is located in Insadong, a popular tourist area in Seoul, you can experience both Taekkyeon and other fun tourist attractions in one day! Taekkyeon is a representative traditional martial art of Korea. 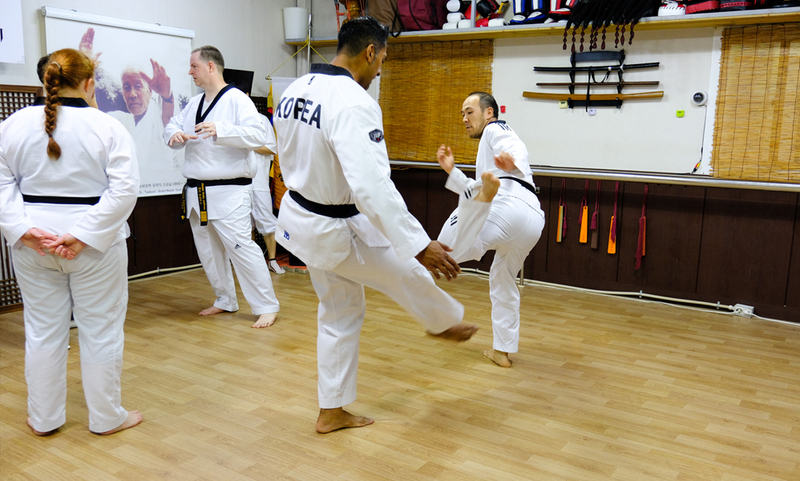 The goal of Taekkyeon is to knock over the opponent with the foot and knee movements called “Stepping-on-Triangles”. After putting on the uniform you will be learning from masters about the history of Taekkyeon, how to greet and basic to advance moves! The studio is located in Insadong, a perfect place to plan an active and fun day in Seoul! We can also recommend you to try Hanbok (Traditional Korean clothing), see the palace, eat delicious food and relax at nice cafes after you’ve done your souvenir shopping! 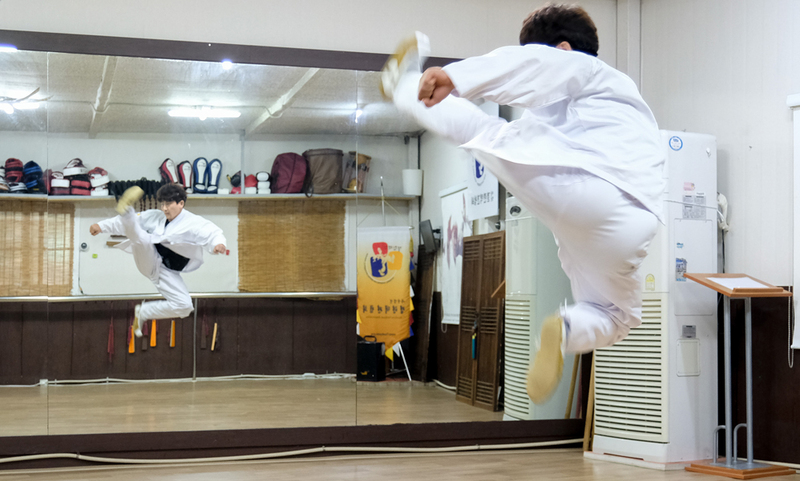 Individual participation is possible, however, If you attend the class with your friends, you can have a Taekkyeon battle and find out who mastered the art first! Get a Certificate! 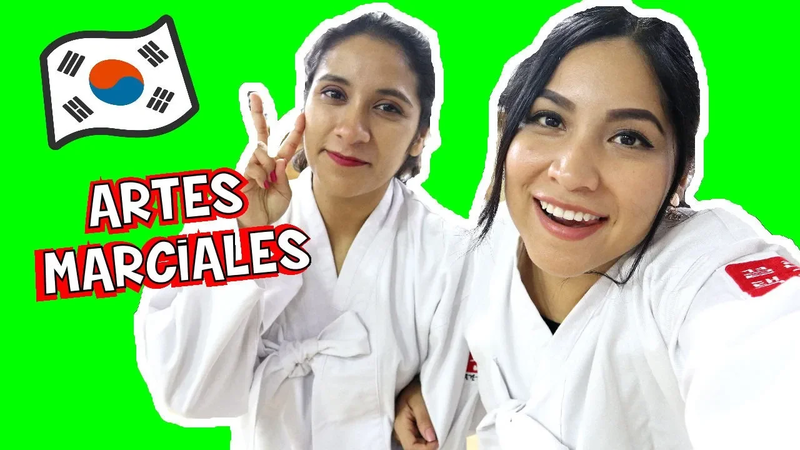 While wrapping up the class you may take photos together with the masters and friends, you can also get a Taekkyeon experience Certificate (optional) as a fun memory! Trying out Taekkyeon moves and having a match with others. The class was a lot of fun! I learned a lot about the sport of Taekkyeon. The instructor was patient, and spoke a bit of English. If you are looking to learn a bit about Korean culture, I’d highly recommend this class. It’s located in Insadong, and is easy to find. The class was definitely great exercise! 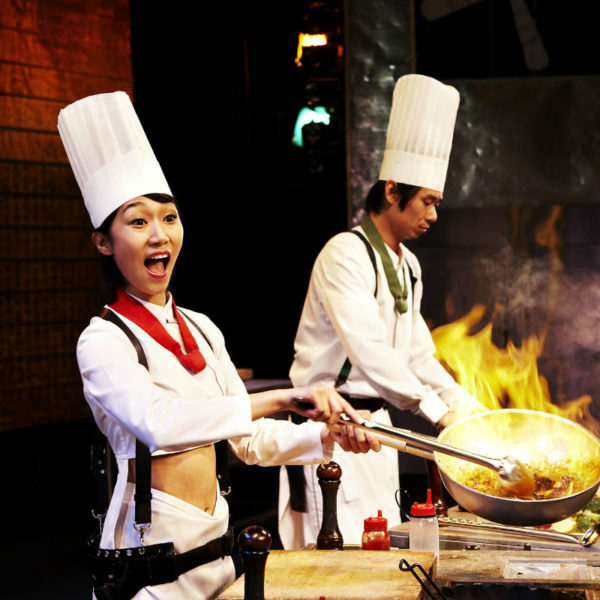 It’s a unique experience that everyone should try while they’re in Seoul! Don’t be afraid if you don’t have any experience! This was my first time, and I learned a lot! We appreciate you taking the time out to share your experience with us—and we agree, The teacher is pretty famous person in this area and he has heaps of fun. Please come again and experience other activities! It was really fun and exciting! I would definitely take it again and it is such a great opportunity to learn martial arts in Korea! Thanks, Livier! I’m so pleased you enjoyed our program. We’d love to have you back again the next time! Thank you for the kind words. 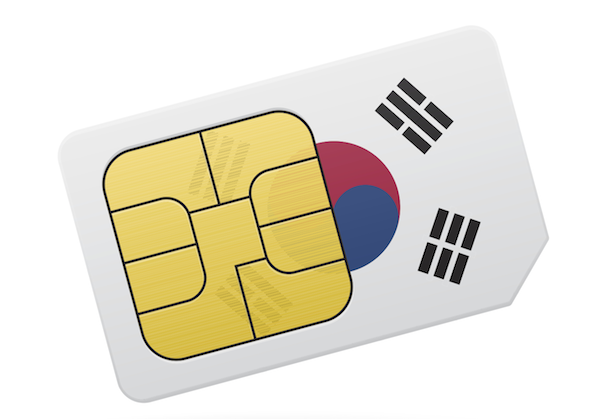 We’re so happy to introduce Korea’s tradition though this activity. Hope you can experience more next time!